Google patched some critical security vulnerabilities in the latest Android December security updates. 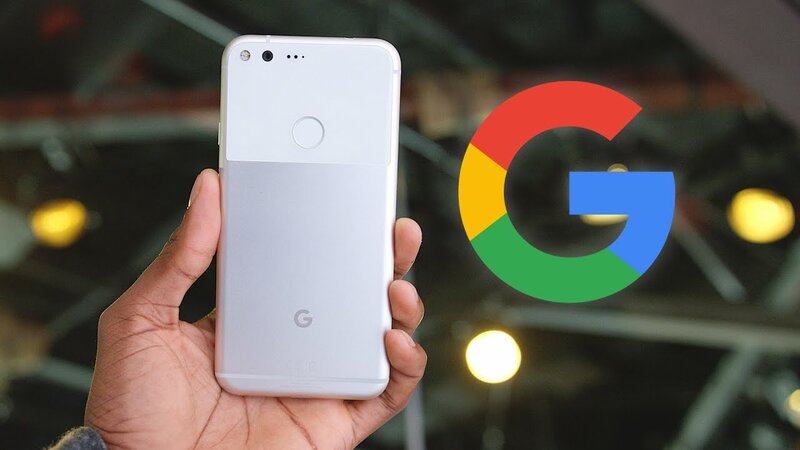 We have already shared with you steps to install the latest updates on Google Pixel devices. You can use the same steps for manually installing Android 7.1.1 NMF26Q (links) released yesterday. Once you have updated your device to Android 7.1.1 Nougat, here are the steps to root Google Pixel with the latest SuperSU version. Your Pixel device should be updated to latest Android 7.1.1 Nougat. Warning: Rooting voids manufacturer warranty. SuperSU is also still in “service release” and TWRP in “alpha” mode, so please proceed at your own risk since some of the functions may not work as expected. For changelog and more technical details, visit this post by Chainfire. TWRP support here. Step 1: Connect your Google Pixel to your computer via USB. Step 2: Copy and paste SuperSu and TWRP zip files to your device’s SD card root folder. Step 5: You’ll now be in the TWRP recovery mode. Select Install and choose the TWRP installer zip file. Then, Swipe to Confirm Flash at the bottom of the screen to start the installation process. Step 6: Reboot your Google Pixel into recovery mode. Step 7: In the recovery mode, tap on Install and select the SuperSU zip file downloaded earlier. Swipe to confirm flashing. Step 8: After installation is completed, confirm Reboot System. Your Google Pixel is now updated and rooted on the latest Android 7.1.1 Nougat. Don’t forget to share if you managed to root Google Pixel using the latest SuperSU and TWRP versions and if you liked the experience.